Q: How long will it take to get my pottery? A: Good things take time. We are a small shop that makes each and every item entirely by hand. If we don't have your items in stock, we make your pottery to order, and the entire process takes 3 to 6 weeks, or sometimes longer. We will ALWAYS contact you if your order isn't ready to ship immediately. PLEASE let us know as soon as possible if you need your pottery by a certain time. Also, feel free to contact us in advance if you have any questions before you order, at han.pottery@gmail.com. Q: Can I put my pottery in the microwave? A: Yes! All our pottery is dishwasher, microwave, and oven safe. Our stoneware is durable and will hold up to normal use, however we don't recommend extreme temperature changes, such as putting your piece directly into the oven from the freezer. Q: Do your glazes contain lead? A: No, we only use lead-free and food-safe glazes. We also favor glossier glazes that are more sanitary and easy to clean. Q: How much variation can I expect between pieces? A: Each piece is made by hand and therefore unique. 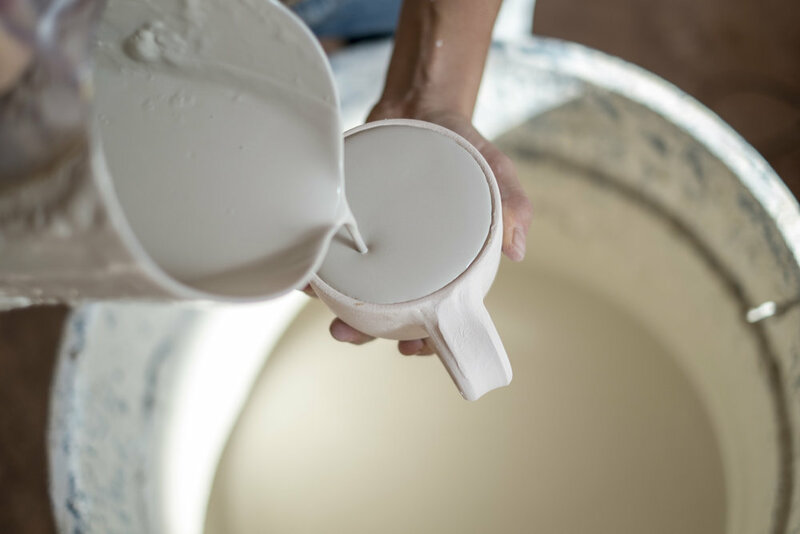 There may be slight variations in size (less than a quarter of an inch) and color, but, in terms of hand-thrown pottery, our results are consistent. A: All sales are final, but if something breaks during shipment please let us know! We are more than happy to work with you on a replacement or refund. Q: Can I pick up my website order in person? A: Yes, we love when you do this! Use the promo code LOCALPICKUP at checkout to waive shipping fees, and we will shoot you an email when your order is complete. We ship within the United States via FedEx Ground. Your shipping rate will be calculated at checkout. 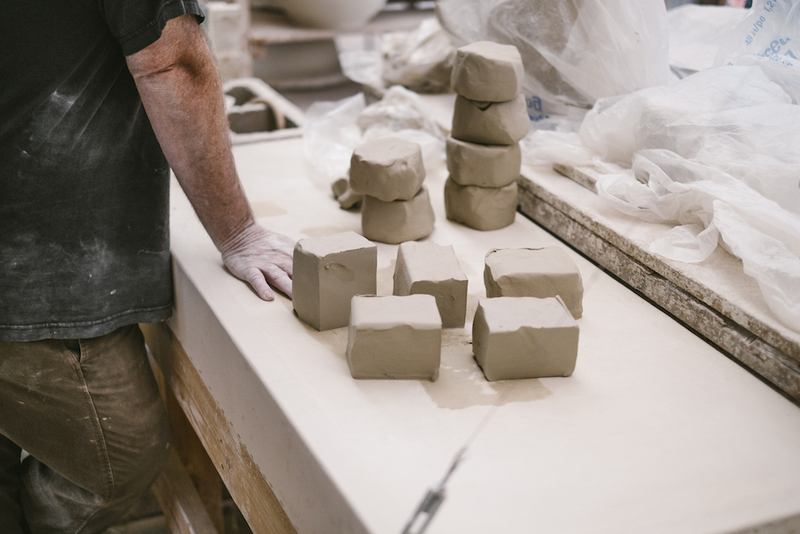 We use biodegradable paper packing and bubble wrap to keep your pottery safe during shipment. We charge the real shipping price (instead of hiding part of the shipping cost in the price of the item to make shipping appear cheaper). This means customers who purchase more than one item at a time save money. Your shipping charge covers FedEx Ground carrier fees, the box, bubble wrap, handling, and insurance from us that if it doesn't arrive safely we will refund or replace your order. All sales are final, but if your pottery arrives broken please contact us! We are more than happy to get you a replacement or refund. Just send us a picture of the damaged piece in the original packaging. We will send you a replacement piece for free, or refund your purchase.